Sixt rent a car can satisfy your mobility needs in Narbonne, France. We offer affordable rates on a wide selection of luxury and economy vehicles that are perfect for a variety of occasions. Choose what suits your car rental plans or purpose best from our premium brand, top quality fleet of city cars, estates, SUV, sports cars and convertibles. With our attractive deals on add-ons and upgrades, it is easy customize your Narbonne car rental. You can include extras such as GPS, child seats, additional drivers or insurance packages when you book ahead online or over the phone. Please note, however, you reservation is only guaranteed for the car category and not to receive a specific model. A commune in the southern France region of Languedoc-Roussillon, Narbonne is situated not far from the Mediterranean Sea. 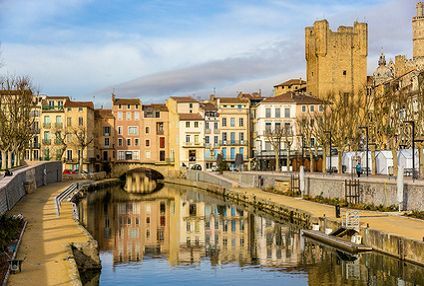 With your rental car you can enjoy touring around and taking in the sights both in and around Narbonne at your own pace. 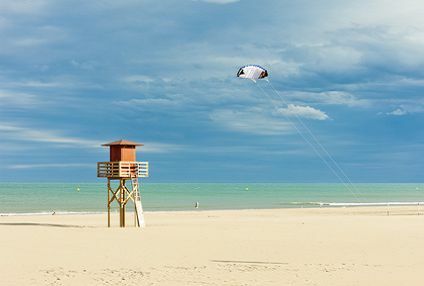 While in the area you can make trips to the many vineyards found all over the area, head to the UNESCO listed walled city of Carcassonne, or spend time at the beach. 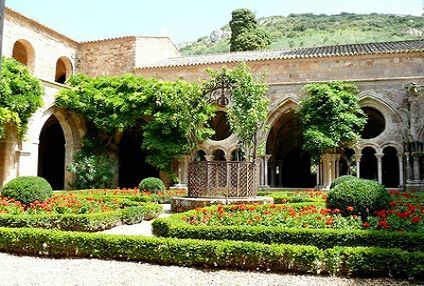 You can also drive to the Narbonnaise Natural Regional Park and experience this beautiful landscape up close or take a ride into the mountains not far from Narbonne. Whatever is on your itinerary for this part of France, get around in comfort, style and ease with a car rental from Sixt. We look forward to getting you behind the wheel and on the road!